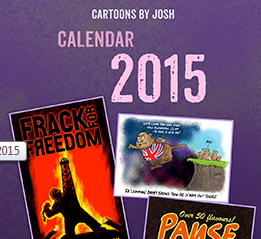 Not sure they mean Earth also has eerie lakes – apart from Lake Erie perhaps. 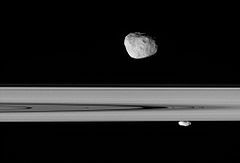 Titan, billed here by a researcher as ‘the most interesting moon in the solar system’, has some observed similarities with Earth, plus some quirks of its own. There’s one other place in the solar system where liquid rains, evaporates, and seeps into the surface to create deep lakes: Saturn’s moon Titan, says Tech Times. In this alien world, the Earth-like hydrologic cycle does not take place with water, but with liquid methane and ethane. In Titan’s ultra-cold environment, these gases behave just like water. 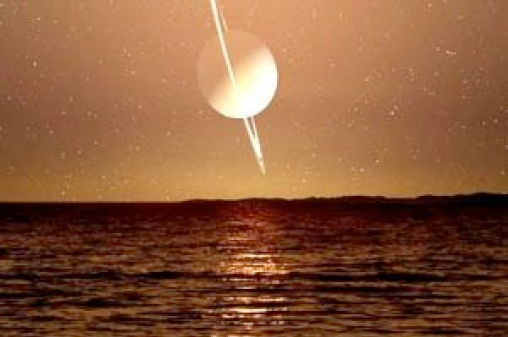 Two new papers published in the journal Nature Astronomy detailed the findings of the concluded Cassini mission, particularly the details on Titan’s lakes and their composition. Another of the sun’s secrets comes into view. 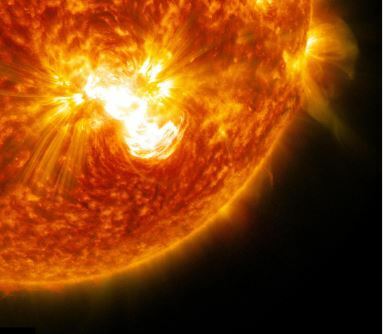 The sun’s magnetic field is ten times stronger than previously believed, new research from Queen’s University Belfast and Aberystwyth University has revealed. The new finding was discovered by Dr. David Kuridze, Research Fellow at Aberystwyth University, reports Phys.org. Dr. Kuridze began the research when he was based at Queen’s University Belfast and completed it when he moved to Aberystwyth University in 2017. He is a leading authority on the use of ground-based telescopes to study the sun’s corona, the ring of bright light visible during a total eclipse. Scientists predict the next parting of Jupiter’s veil of clouds for 2019. 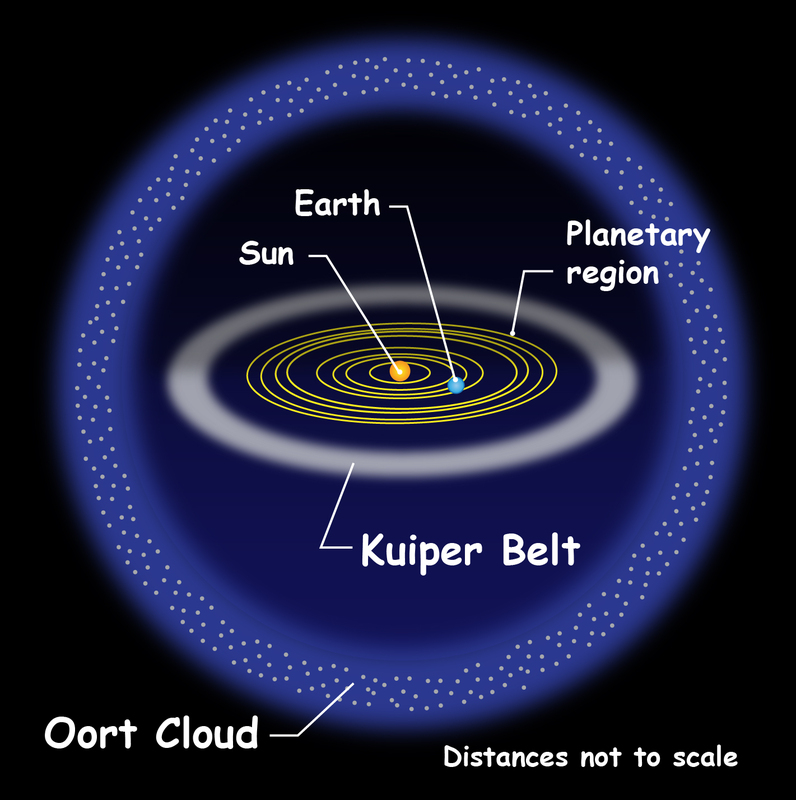 We like ‘regular pattern’ planetary mysteries. New research finds a pattern of unique events at Jupiter’s equator, reports ScienceDaily. A regular pattern of unusual meteorological events at Jupiter’s equator has been identified by planetary scientists at the University of Leicester. 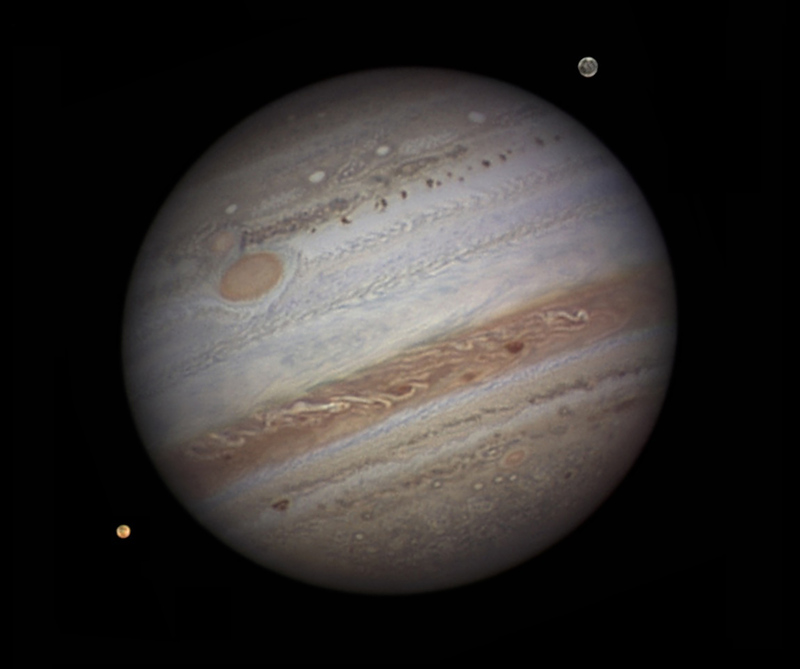 Jupiter’s striped appearance of light zones and dark brown belts provides breathtaking views through amateur and professional telescopes alike. But Jupiter’s stripes can change and shift over poorly-understood timescales, sometimes expanding and contracting, sometimes fading away entirely. 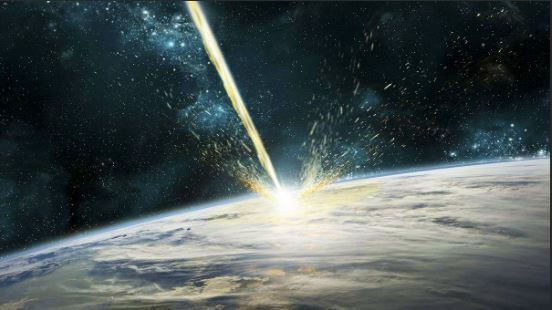 The ancients may even have recorded the supposed ‘Younger Dryas’ comet strike. Some of the world’s oldest cave paintings have revealed how ancient people had relatively advanced knowledge of astronomy, says Phys.org. Meet ‘The Goblin’. This body’s maximum distance from the Sun is a massive 2300 times further out than Earth’s. 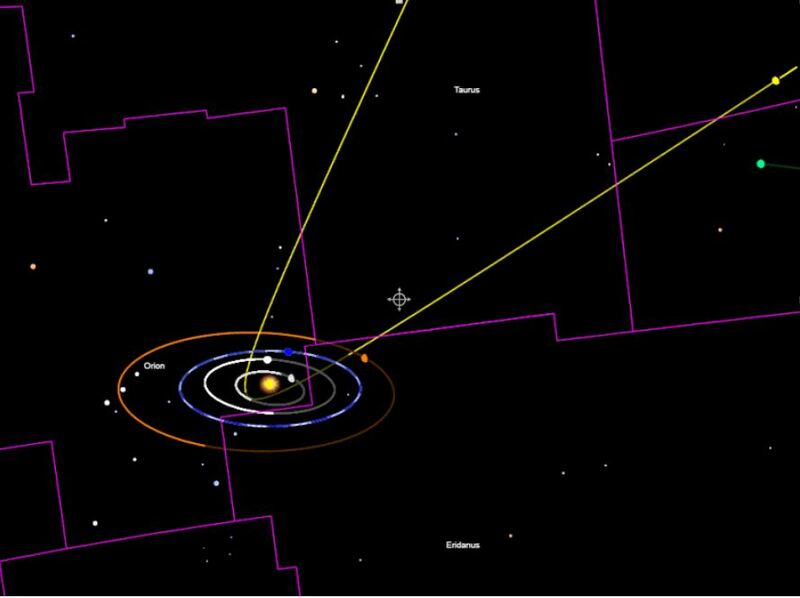 A newly spotted dwarf planet, 2015 TG387, adds to the mounting evidence that an unseen super-Earth prowls the edge of the solar system, reports Cnet. Astronomers have found a small object far beyond Pluto that orbits the sun in a lonely, oblong loop, a discovery that supports the notion of a larger, more distant planet — often referred to as Planet X — wandering the edge of our solar system. A rapid-fire lecture on solar-planetary links, sunspots, volcanoes, ice cores, climate and a whole lot more, including a closer look at the Spörer Minimum. 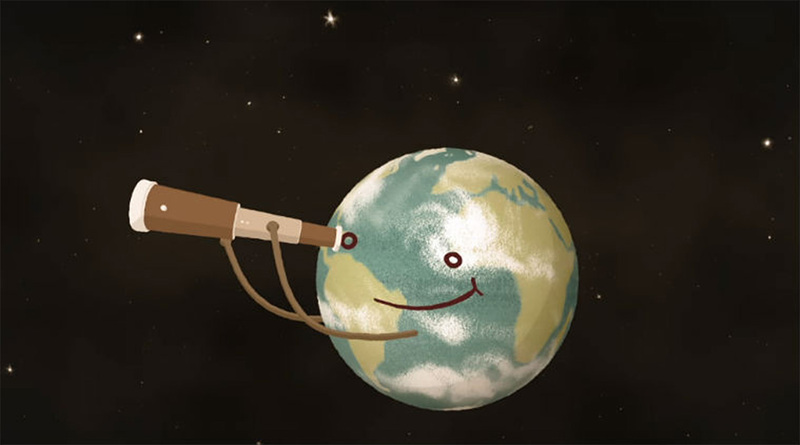 If a planet – assuming it exists – is very far away, extremely faint, could be almost anywhere, and is barely moving relative to its background (maybe one degree every few decades), then however large it may be the chances of finding it any time soon are not great. Astronomers think that Planet Nine exists at the edge of the Solar System, says the Tech Times. Here’s one possible reason why the body remains elusive despite circumstantial evidence that it exists beyond planet Neptune. 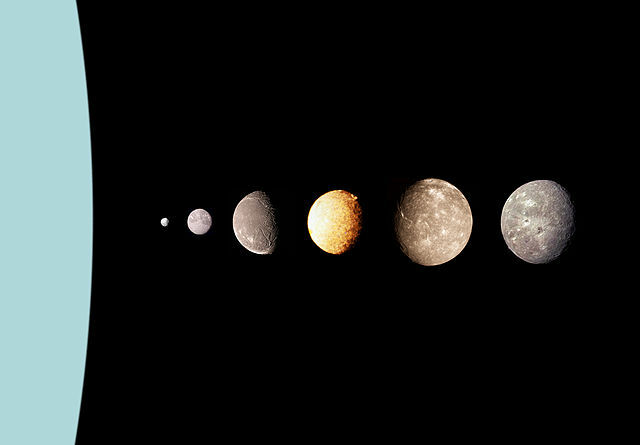 Even Mercury has polar water ice, despite being much closer to the Sun, so perhaps this shouldn’t be too much of a surprise. Lunar scientists have confirmed the ‘definitive’ discovery of water ice on the surface of the Moon, reports the BBC’s Sky At Night magazine. 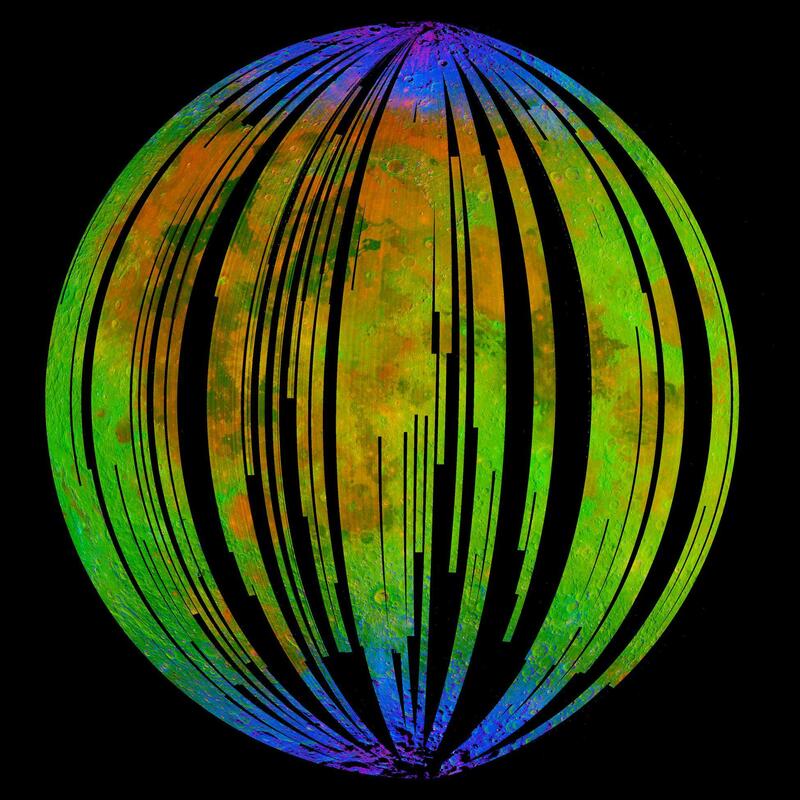 Astronomers have ‘definitively’ proven the existence of water ice on the surface of the Moon. The ice deposits could be ancient, and have been found at the lunar poles. There’s a new paper coming out in Astronomy and Astrophysics from Wu, Usoskin et al that is of interest to us. It reconstructs solar activity over 9 millennia. When I get a copy of the data, I’ll compare it to Steinhilber et al’s 2012 effort. The only exact ratio is between the synodic periods which is 3:2:1. It isn’t necessary to have an exact 4:2:1 orbit ratio in order to get a 3:2:1 synodic ratio. As banana skins go, this is a good one. Bad luck, professor! 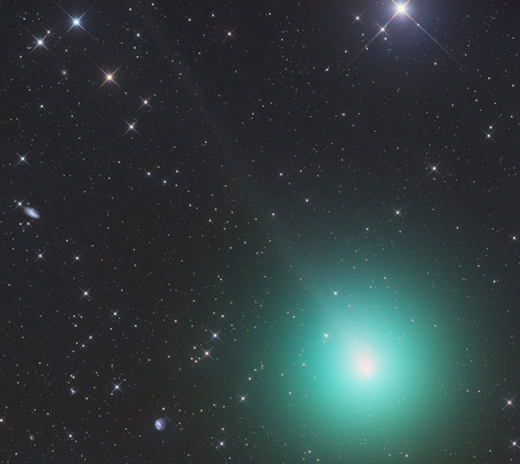 In an online publication, this astronomer reports the detection of a very bright object in the night sky that wasn’t there before. Turns out, he’s thousands of years late for this discovery, says LiveScience. 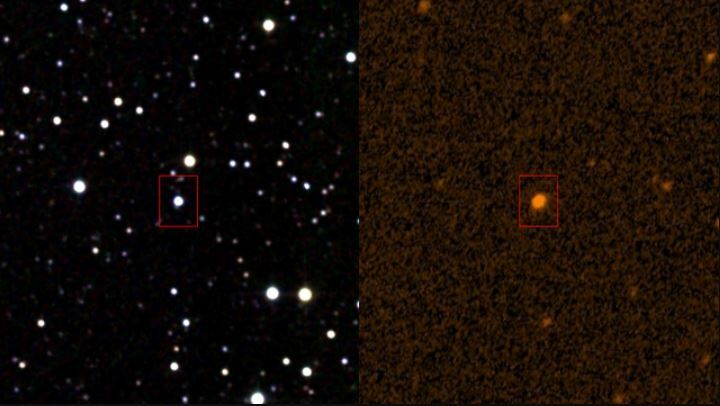 Astronomer Peter Dunsby just made a groundbreaking discovery, after noticing a very bright “star” pop up in his field of view at an observatory at the University of Cape Town that was not present two weeks prior. 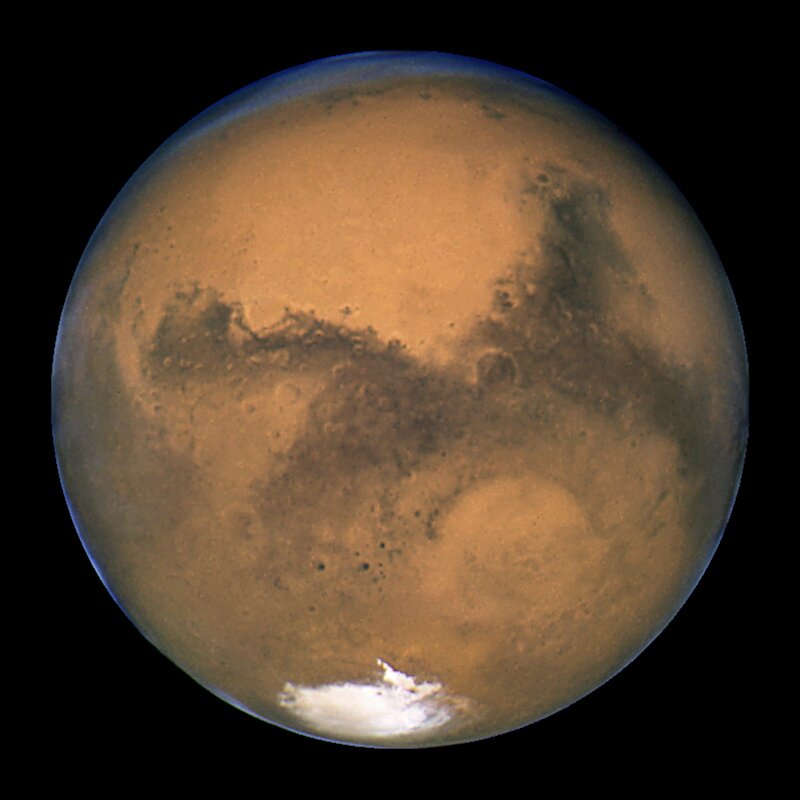 Too bad Dunsby was perhaps thousands of years late … the bright object was the planet Mars. It’s an enhancement of an earlier image, but this just has to be seen. NASA has released the sharpest image ever taken of the Cartwheel Galaxy, a lenticular galaxy in the constellation Sculptor. The Cartwheel Galaxy was first spotted on wide-field images from the U.K. Schmidt telescope and then studied in detail using the Anglo-Australian Telescope. Also known as LEDA 2248, ESO 350-40 and IRAS 00352-3359, the galaxy is an estimated 150,000 light-years in diameter and has a mass of about 3 billion solar masses. Along with the two galaxies on the left, the Cartwheel is part of a group of galaxies approximately 500 million light-years away. 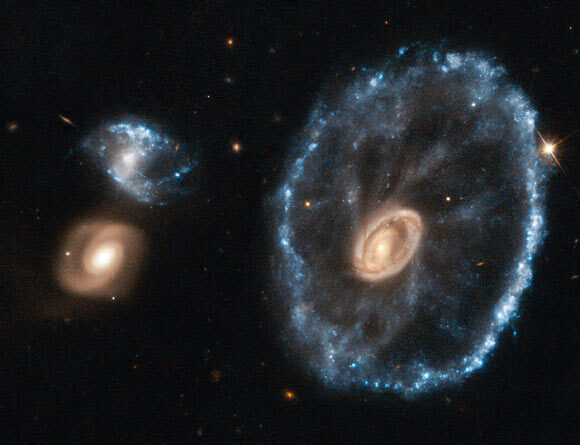 According to astronomers, the cartwheel shape of the galaxy is the result of a violent galactic collision. The Exoplanet Explorers project has led to the first discovery of a multi-planet system solely through crowdsourcing efforts, as Futurism reports. 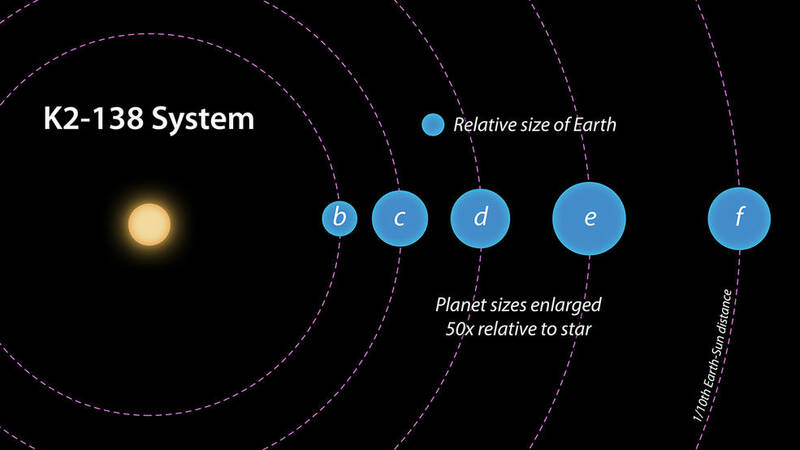 Through a project called Exoplanet Explorers, a band of citizen scientists has discovered K2-138, a far-off planetary system that houses least five exoplanets. This is the first time that a multi-planet system has been discovered entirely through crowdsourcing. APOD: Fibonacci relations appear in IR at Jupiter’s poles – Why Phi? The two nearest planets to the star Kepler-90 (90b and 90c) are very close to a 5:4 (i.e. first order) orbit ratio. Nasa finds a distant star circled by eight planets, equal to the complement in our own Solar System, BBC News reports. It’s the largest number of worlds ever discovered in a planetary system outside our own. The star known as Kepler-90, is just a bit hotter and larger than the Sun; astronomers already knew of seven planets around it. The newly discovered world is small enough to be rocky, according to scientists. This is real, unlike the object in the 1980s spoof ‘It Came From Somewhere Else’, described by one critic as ‘filmed on a shoestring budget, without the shoe and without the string’ – but amusing anyway. “We have been waiting for this day for decades,” said one scientist. A small, recently discovered asteroid – or perhaps a comet – appears to have originated from outside the solar system, coming from somewhere else in our galaxy, says Phys.org. If so, it would be the first “interstellar object” to be observed and confirmed by astronomers. This unusual object – for now designated A/2017 U1 – is less than a quarter-mile (400 meters) in diameter and is moving remarkably fast. 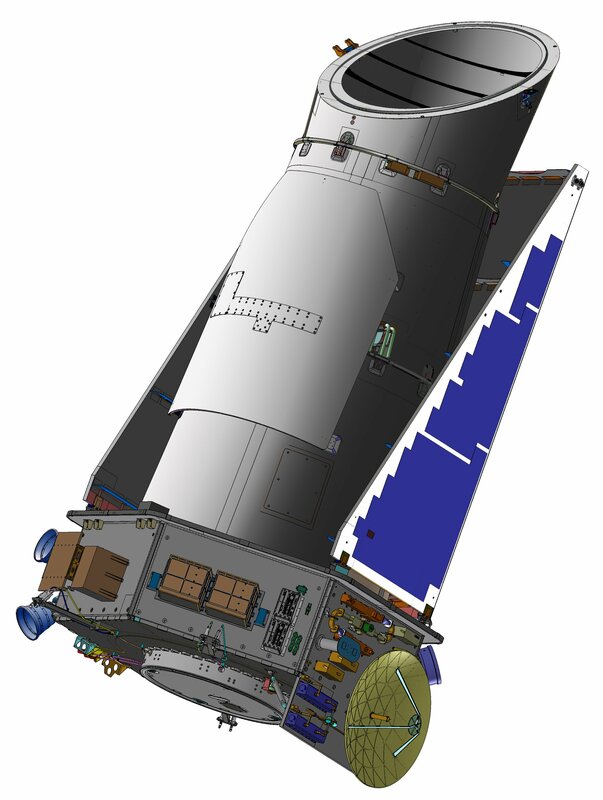 Astronomers are urgently working to point telescopes around the world and in space at this notable object. Once these data are obtained and analyzed, astronomers may know more about the origin and possibly the composition of the object. One observer commented about “Tabby’s Star” that ‘every explanation that doesn’t involve aliens has some sort of problem’. Its nickname is the WTF star, reports Phys.org. Round 5 a.m. on a Tuesday this past May, Tabetha “Tabby” Boyajian sat staring at a laptop, cross-legged on her couch in the living room of her Baton Rouge, La., home. The coffee table was cluttered with the artifacts of an all-nighter: an empty wine glass to calm her nerves alongside an empty coffee mug to fuel her through the night. 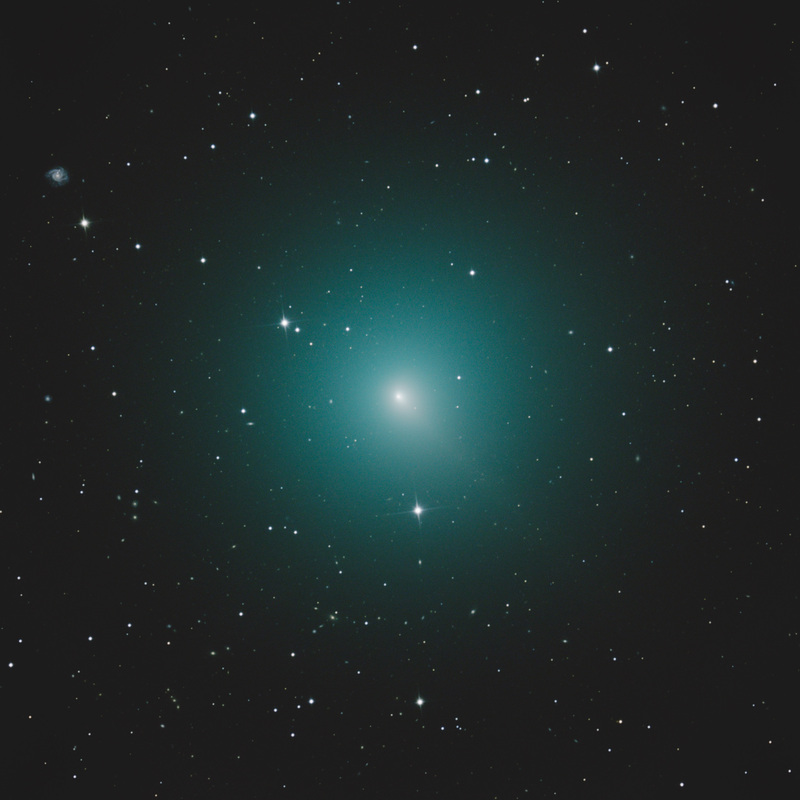 Since midnight, Boyajian had been downloading and analyzing data from the Las Cumbres telescopes—two on Maui, Hawaii, and two more on the Spanish island of Tenerife off the coast of West Africa—that sat trained on an F-type star, bigger and hotter than the sun, near the constellation Cygnus.